"Laser Therapy the most sought after treatment for pain." both in your home and at our clinic in South Eugene. Our practice focuses on whole food based nutrition; the foundation of our patients’ ability to heal and stay well. Proper nutrition profoundly affects the balance of the body’s systems – immune, digestive, musculoskeletal, endocrine, detoxification (kidney and liver), etc. 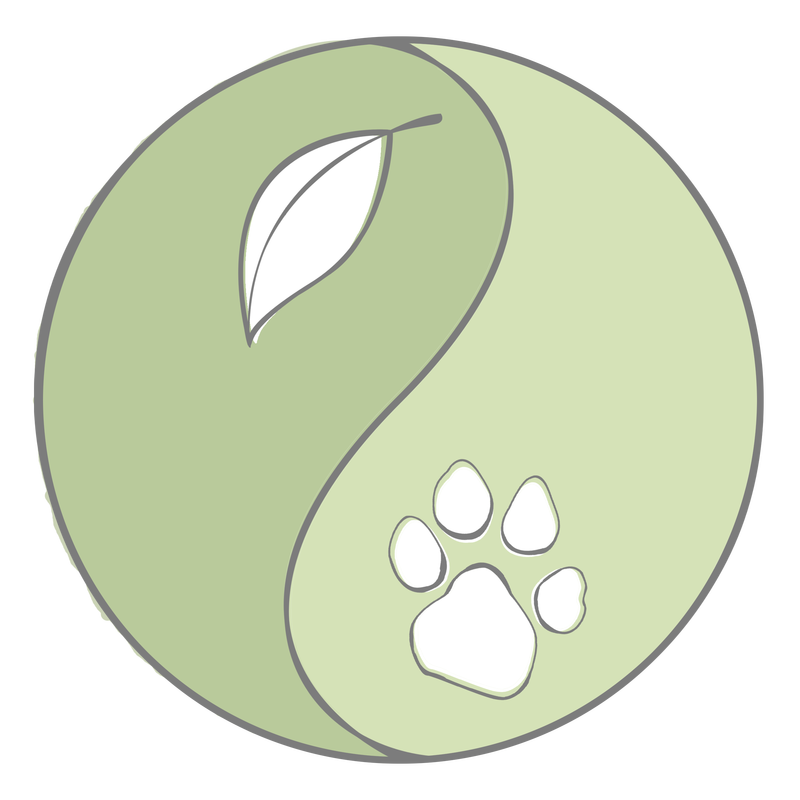 Dr. Teri Sue Wright develops customized diet plans - including raw and home cooked - and nutritional supplementation based on the individual needs of your pet(s), time constraints and what works for you. Have a question and can't make it into the office? Returning and new clients are more than welcome to schedule a phone consult with Dr. Teri Sue! Please call to make a phone consultation appointment. Dr. Teri Sue will review your pet's history and make recommendations to the best of her ability without seeing the animal. 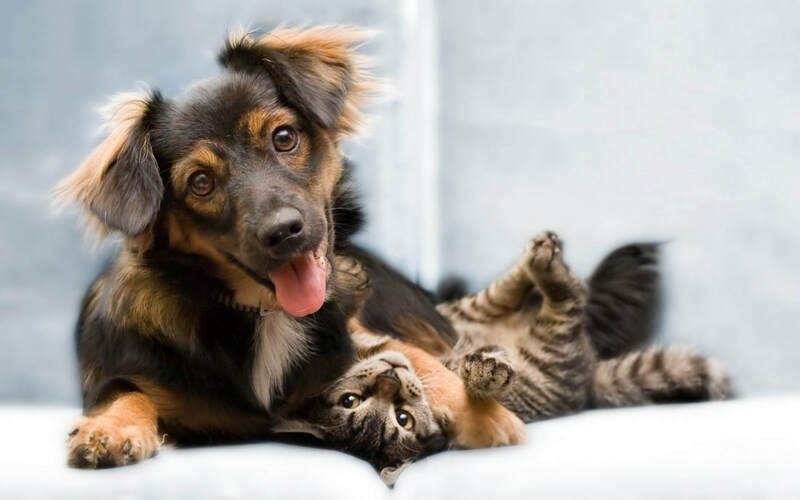 In order to maximize the benefits of this service, we recommend that prior to the consult, you have previous veterinary records sent to us and that you compile a list of questions or concerns that you would like to speak with the doctor about. By working in the home, owners find their pets are far less stressed and the convenience invaluable. Many know the familiar scene of trying to get the resistant cat into a carrier or the car-sick dog fearing a trip, slick clinic floors or unfamiliar places. 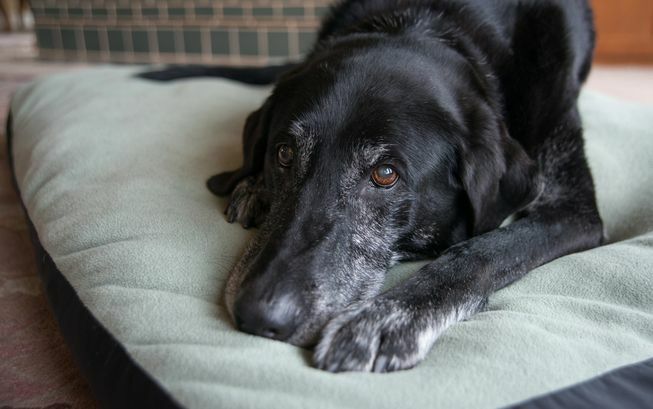 In-home services help to reduce so many stressors, unnecessary especially in sick animals. We charge by time instead of by the number of pets, so multiple pets often can be seen for less than the cost of bringing them all to a clinic; and the stress of transportation is happily avoided. Ask for our State of The Art Laser Therapy Pain Treatment Mobile Appointment! "Please let Dr Teri Sue know that the laser treatment helped Roxy tremendously. I would like to do another treatment for Roxy next week." 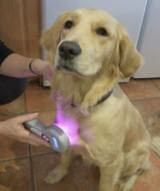 -Debbie K. -You can also schedule a Quantum Healing Laser treatment for your pet with us today! During a standard home visit, the doctor will complete a physical exam, review and discuss the patient's history, perform any relevant procedures (draw blood, vaccinate, etc. ), and come up with a customized treatment plan for each animal, focused on dietary changes and supplements. New clients should expect their first appointment to take a minimum of 45 minutes to one hour. We strive to create a comforting, peaceful atmosphere far from the traditional cold, sterile environment of conventional veterinary clinics. Our clinic room floors feature thick, cushioned mats to provide a comfortable area for pets to relax. During a standard clinic visit, the doctor will complete a physical exam, review and discuss the patient's history, perform any relevant procedures (draw blood, vaccinate, etc. ), and come up with a customized treatment plan for each animal, focused on dietary changes and supplements. We do not charge by animal, instead we choose to charge for our time. Clients should expect their first appointment to take a minimum of 45 minutes to one hour. Our clinic is located in South Eugene at 3469 Hilyard st. If you would like to schedule a visit to meet with Dr. Wright, please give us a call! 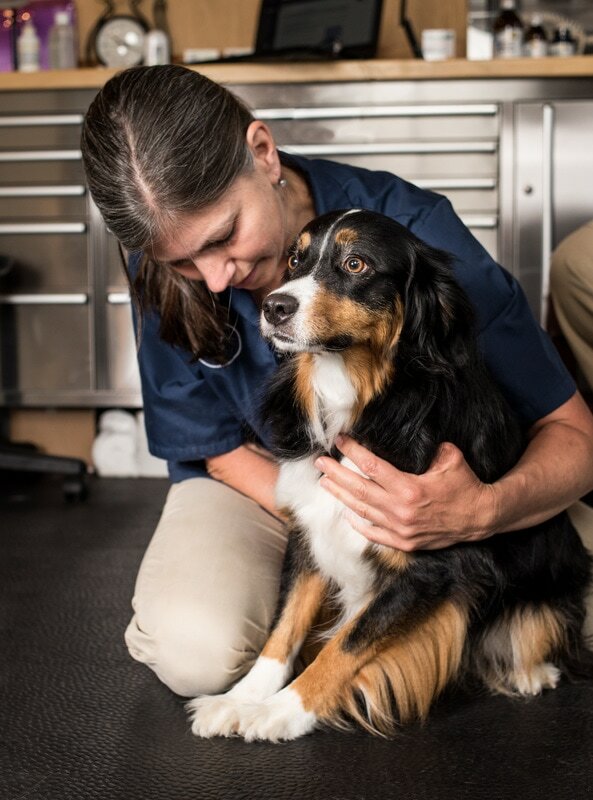 Cryo-therapy is a new service at Balance Veterinary Care. It is a process of rapidly freezing tissue to excise of skin tags or other small lesions. We use a CryoProbe with very cold nitrous oxide that allows the doctor to treat only the affected tissue without anesthesia during an in-office or mobile appointment. This treatment does not require any further skin preparation nor aftercare for the owner. The pen-like instrument is small enough to not frighten the animals and can be administered within 30 seconds with great results. Please contact our office if you would like more information. In-home euthanasia is one of our most important services. Dr. Wright performs a humane 3-step process, providing a peaceful experience for everyone involved. She is honored to be able to relieve animals from suffering and help them to move on in the comfort of their home with their family. Remains are left in the owner's care for burial or can be taken for cremation.